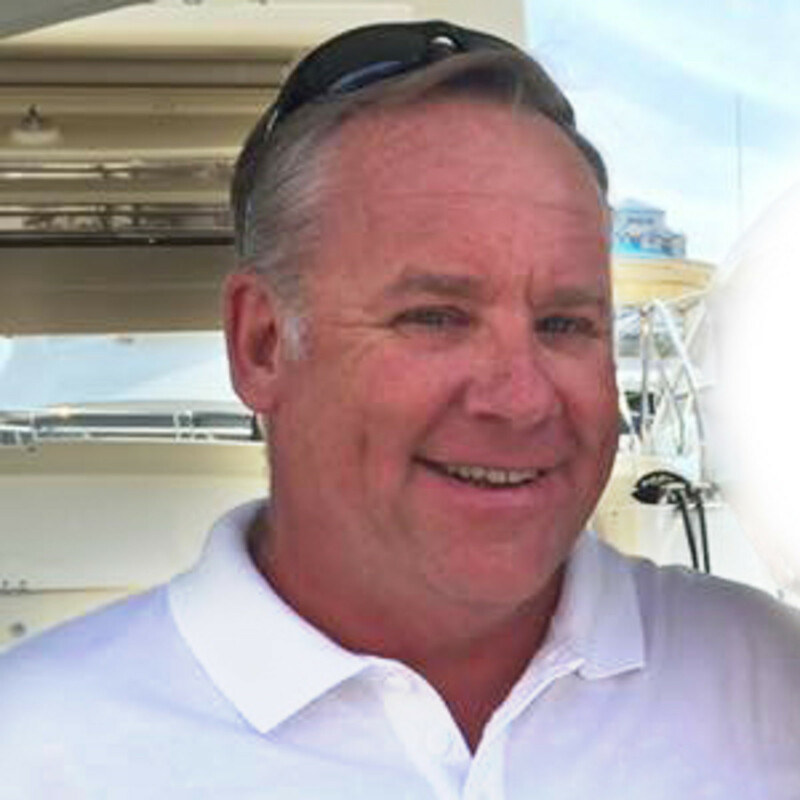 Hudson Yacht Group has named Chris Doscher as company president and director of sales. Doscher will divide his time between HYG’s U.S. offices and the boat yard in China. He will be attending the Progressive Miami International Boat Show this week and will be on the company’s latest multi-hull sailboat, the H55, in Booth 930. A lifelong sailor and racer, Doscher began his career with his own private jet charter company in 1986. He grew the business to more than 400 employees and a fleet of 40 jets worldwide. In 2000, Doscher sold the company to focus on sailboat racing. He campaigned his Farr 40 for four years, capturing multiple victories.